To assist the Finance Manager in performing all key general financial duties and provides finance support service to the Country Cluster Support Team and to Partner National Societies. Accounting Assistant will assist the Finance manager in managing, processing and troubleshooting various account and transactions, in accordance with Federation standard procedures, policies, and regulation. Accounting Assistant contributes to the achievement of the Federation Strategy for Implementation 4 to “ensure a strong IFRC that is effective, credible and accountable” and the role demands strict adherence to the International Federation of Red Cross and Red Crescent Societies’ Code of Conduct. Verify and process all the Indonesia and Timor Leste document according to the Federation policies; ie: ensure they are approved by the program manager, using correct coding, attached with valid supporting documents (purchase request, quotation, competitive bid analysis, purchase order, contract, goods received note) etc. Verify invoices against supplier’s contact before processing payments. Prepare and verify all reconciliation is done each month. File all accounting documents in accordance with the Federation filing system and ensure the documents are sent to the regional finance unit (RFU) by the second week each month. Additional duties as assigned by the Finance Manager. Provide support in case of long term vacancies, absence or illness to ensure finance services’ continuity. Advise proactively the Finance Manager on systems and process improvement that will contribute to increase the efficiency and effectiveness of the accounting tasks. 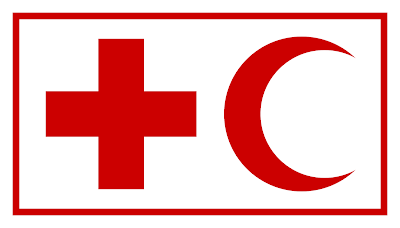 Experience of working for a humanitarian aid organization in developing country is preferred.